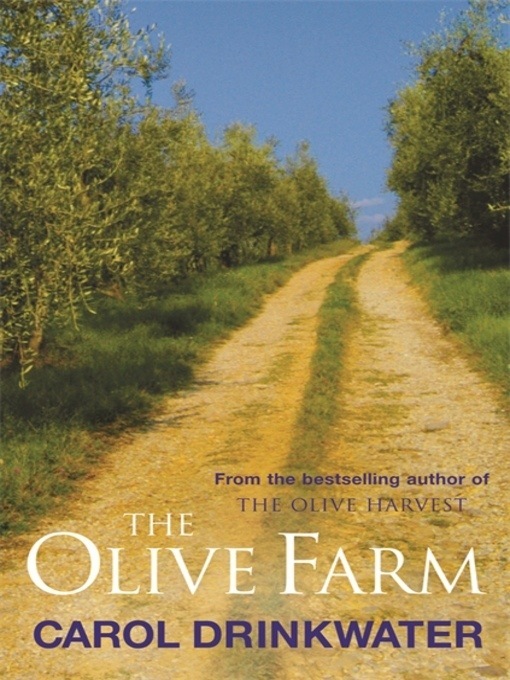 One of the first books I read that really got me hooked on all things French was The Olive Farm, written by the Actress Carol Drinkwater of All creatures great and small fame. Her book tells her story of her and her lover Michelle discovering a forgot, dilapidated old house high in the hills above Cannes, and falling in love with it. The struggle to buy it and the restoration of the house and land. I was hooked after the first chapter and have lapped up every book she has written since. Here is a link to her website, take a look and maybe try reading The Olive Farm, you won’t be disappointed its a magical read.